Need to be able to allow clients to set up appointments? We have 2 options to choose from to add your schedule to your website - Get started today for FREE! Automation, Bulk Emails, Signup Forms - Tailored for Ecommerce. 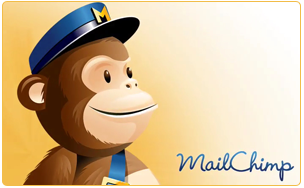 Omnisend is an easy-to-use email marketing service for small and medium-size e-commerce sites. There is no need to code, design or build anything. It works seamlessly with your online store and lets users collect customer data, build promotional newsletters and track sales. Click on banner below for more information and your FREE TRIAL of Webgility. Learn how they can help get your order management needs under control. From time to time we come across some cool tool, tips and other things that we think that our clients might find useful. Sometime these are things that we have used to figure out a solution for some of you. These are not products that we support in any way, just some things that we think that you might be able to implement into your store or business. If you have something that you have found that you think others might be able to use, send along the info and we will see about adding it to our listing. We are always looking for ways to help market our Graphic Solutions services. Thumbtack is a great way for us to show off our expertise in E-Commerce Solutions, Web Graphics and Print Media just to name a few. Check out our listing to learn even more about what we do!" 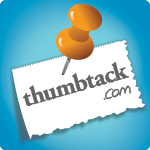 Create your own Thumbtack.com listing TODAY! We help commerce leaders deliver engaging shopping experiences faster. Our unified applications increase your Average Revenue Per Visitor by seamlessly turning browsers into buyers and buyers into advocates. 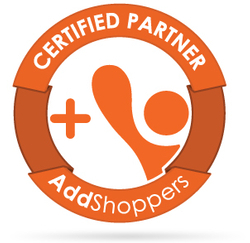 We help identify Shoppers using Rewards. Rewards lead to Registrations. Registrations lead to referrals, advanced Segmentation, and Personalization to increase your Average Revenue Per User (ARPU). StoreMapper drives traffic to your retail and distributor locations by adding a store locator app to any page on your site. StoreMapper is up and running in seconds and works on any platform. Update store location info from the fast and intuitive admin panel.